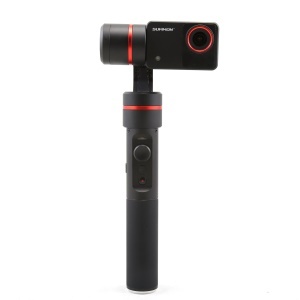 For just $ 323.08 , buy FEIYU Summon+ 3-Axis Stabilized Handheld 2″ HD Screen 4K 16MP Camera with Dual Mic and Tripod – Black from the wholesale webshop online. 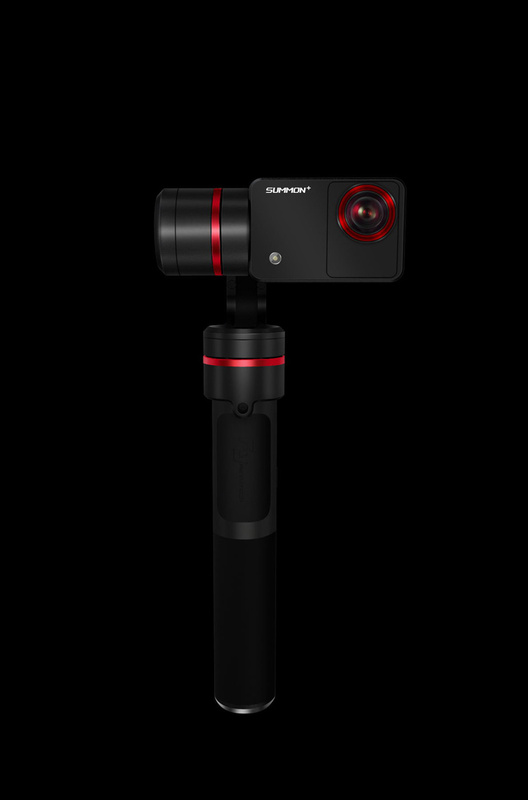 Summon+ is a controllable all-in-one camera with 3-axis stabilization function. 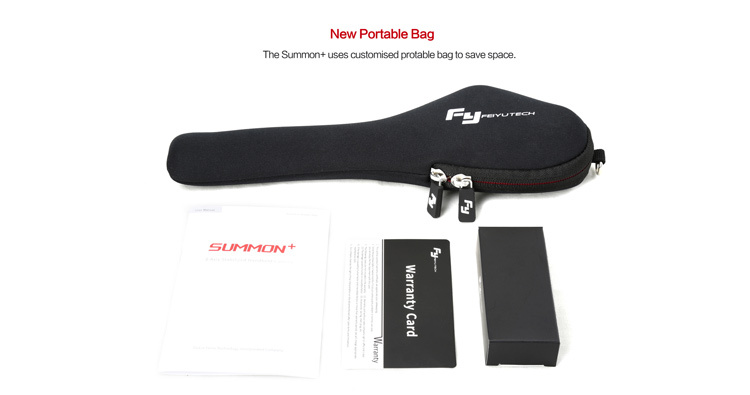 It has simple and elegant structure and is easy to operate. 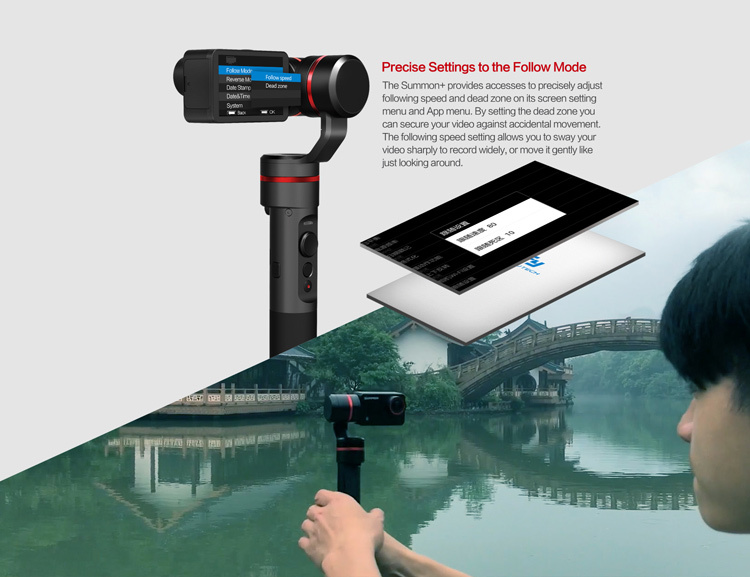 It has realized some functions including fixed point shooting, following shooting and time-lapse photography. Lens specification: 1 / 2.3"